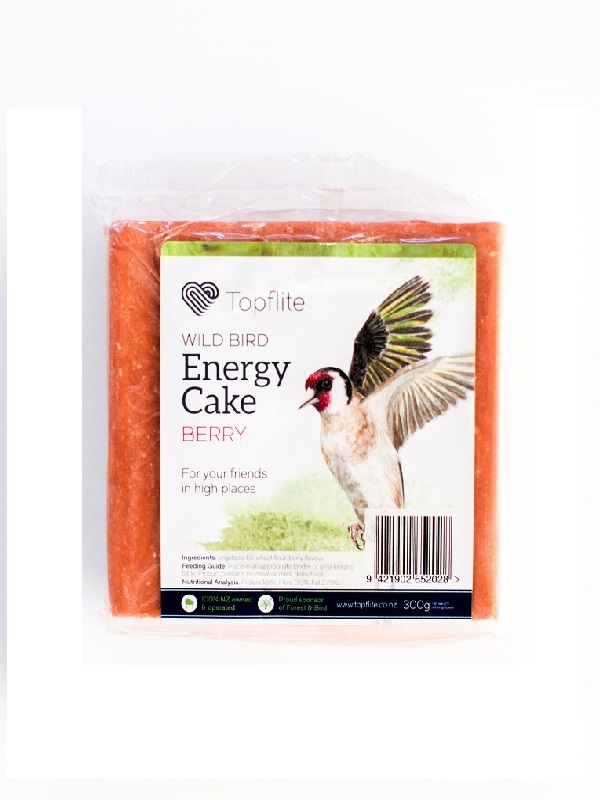 Wild Bird Energy Cakes supplement a birds diet with high quality vegetable fat mixed with traditional bird feed such as seed. Oderings believe in attracting birds to benefit your garden. They control insects, pollinate flowers and look lovely.